The story of a spontaneous human invisibility sounds like a fantasy. But this is what happened to Melanie in Ventura, California. He experienced a strange thing when sitting in the living room. When looking at the wall he disappeared from the eyes of others suddenly. Her husband walked around, searching, but did not find her. Even her husband had walked nearby, but did not see her. This event lasted for 10 minutes, then suddenly Melanie again can be seen. The strange story told by About.com is just one of many similar stories documented by Donna Higbee. He examined many cases of people suddenly invisible. When the event occurs, the person who is 'gone' does not feel anything. All looks normal. It's just that other people can not see them. Not because they are ignored, but because they are completely out of sight. When they get back to normal, and can be seen by others, the circumstances are ordinary, as if nothing happened. In addition to Melanie, Daniel S. also experienced a similar thing. At that time he was with his friends. They light firecrackers. Daniel wanted to stop them for fear that the police would come and check them. The reason, Daniel has not paid a few tickets. He worried about being thrown into jail and losing his job. Sure enough, the police came. All the identities of his friends were examined. And strange things happen. "The police started checking from the other end of the line. I was standing behind a girl friend. Police ask everyone to hand over their identity cards as they walk along the line. Then the police took ID cards and called us one by one. I'm the last person in the back row. I am also the biggest person there, even bigger than the police. But the police act like they do not see me. He did not ask for my identity card. None of the two policemen paid attention to me. All my friends, except the two who were taken by the police, thought I was home. A lot of friends were asking me where I was hiding. I said I was there. But no one believes. " What is the possible explanation of the two events, as well as similar events? Higbee says that this experience may be related to people who have been abducted by UFOs. These people testified that alien abductors not only could 'disappear' as they pleased, but also could make the kidnapped person invisible. In the case collected by Higbee, the event usually occurs suddenly, beyond the will of the 'lost'. But after being traced, he found some information that mentions that there are techniques to vanish that can be taught. The techniques are controlled by certain people in Yoga or Rokrusianism. Some think the case is related to the power possessed by those who master Yoga. They say humans can disappear from sight. They further claim that the power can be studied and controlled, so different from most cases that occur suddenly, with the power of Yoga, humans can disappeared deliberately. From the described Crystalinks, Patanjali, a Yoga-sutra writer who includes ancient writings in India, describes the process of 'disappearance' of man. He writes that concentration and meditation can make the body undesirable. In addition, direct contact with light also does not occur. 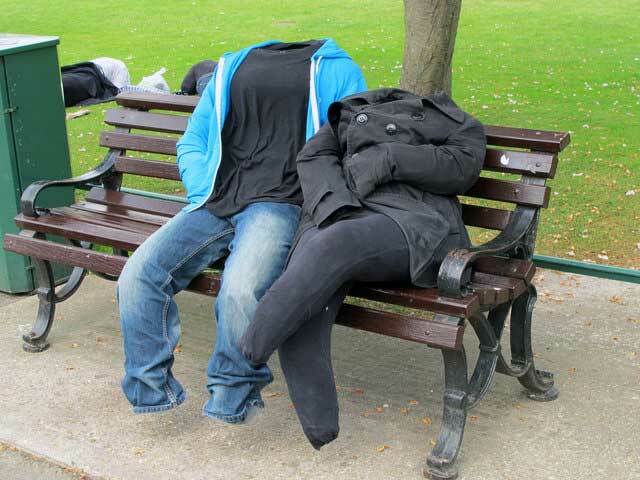 The result of the body disappeared. The practice of magic that flourished in Europe in the Middle Ages also brought about similar things. 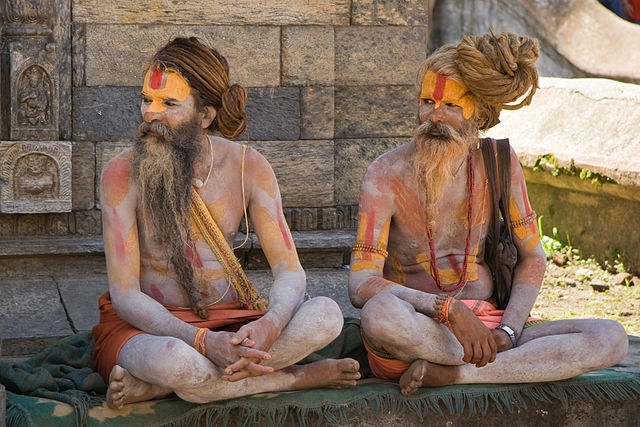 The magicians have the power to make themselves 'vanish' like the Yoga masters in India and Nepal. Rosicrucianism, a school of belief in Europe, also speaks of a human being who can vanish. There is supposedly evidence of techniques taught in the early days of Rosicrucianism. Until now this secret technique is still practiced in various mystical currents, but very difficult to find. Higbee also added that the techniques could have been studied by studying to master Yoga in India, but maybe that way is not practical anymore in modern times. Therefore, for most people, the way to 'vanish' remains a mystery.